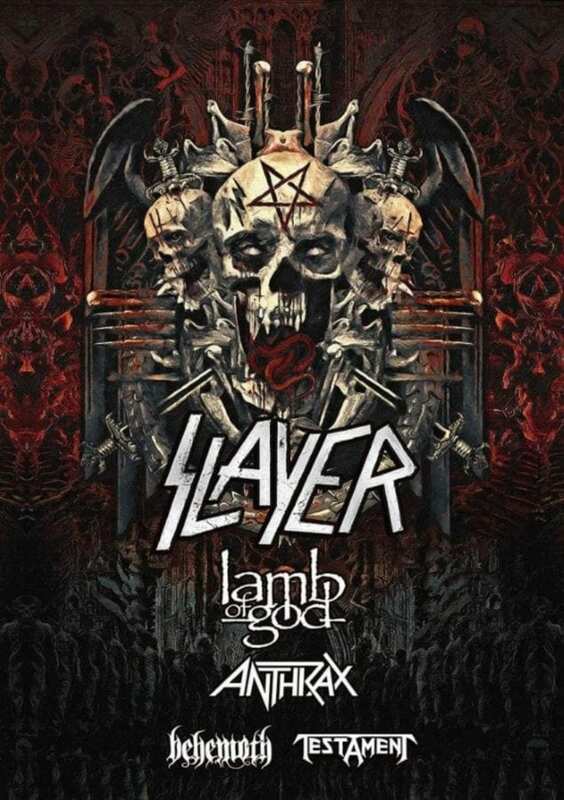 Supporting acts for the North American leg of the world tour have been named: Lamb of God, Anthrax, Behemoth, and Testament. Slayer has been continually active since the early ’80s. Despite lineup changes and the untimely loss of co-founder Jeff Hanneman in 2013, two original members of Slayer remain: guitarist Kerry King and bassist Tom Araya. Rounding out the band are lead guitarist Gary Holt, who is also the lead songwriter and guitarist for fellow Bay Area thrashers, Exodus (with the band since 2013) and drummer Paul Bostaph, formerly of Testament, Exodus and Forbidden (off and on since 1992). 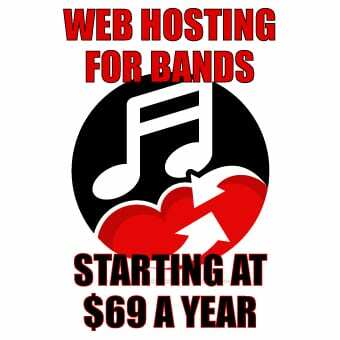 They’ve got a dozen studio albums, three live albums and two EP’s under their belt. Their latest release is 2015’s Repentless, which peaked at number four on the Billboard charts. Tour dates will be coming soon. Follow Slayer on social media for updates: Facebook, Twitter, Instagram, YouTube, Bandsintown. 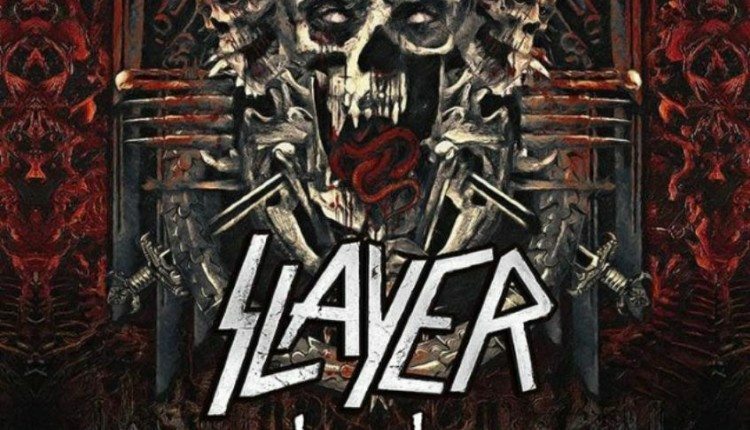 Slayer’s Farewell Tour Pays Syracuse a Curtain Call.